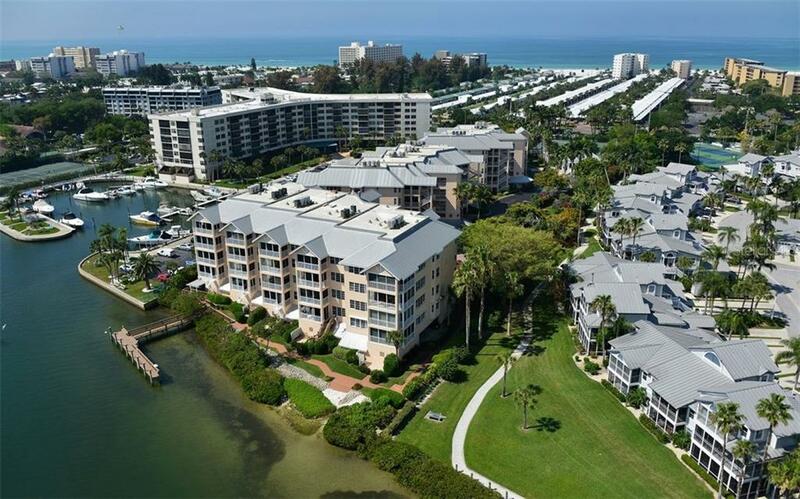 Ask a question about 1260 Dolphin Bay Way #204, or schedule a tour. 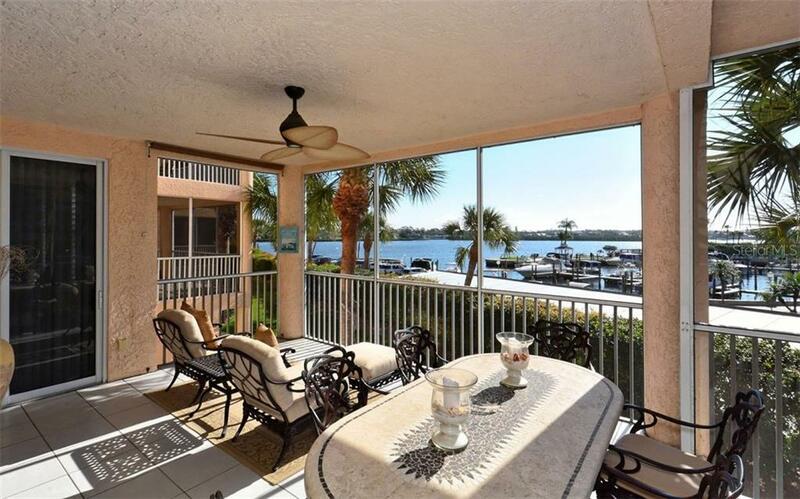 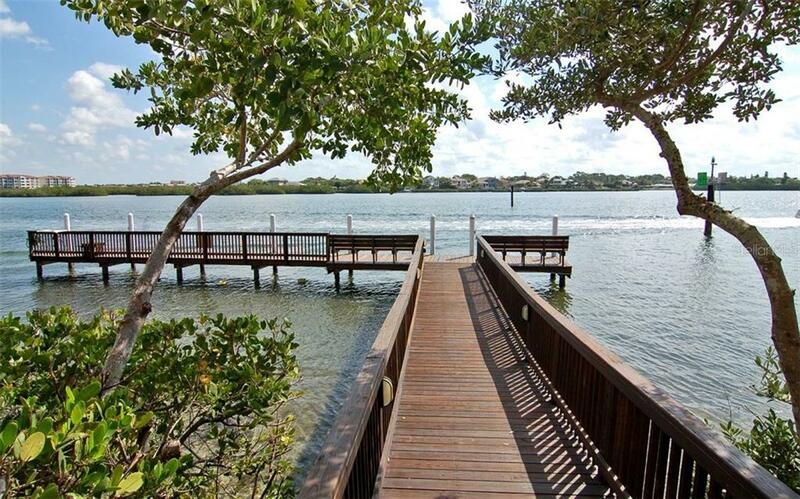 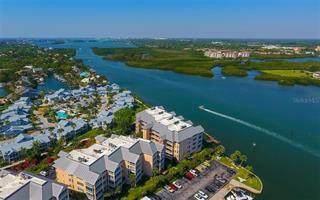 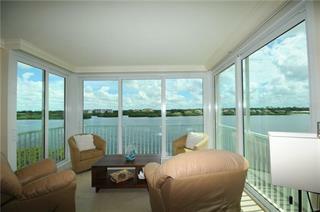 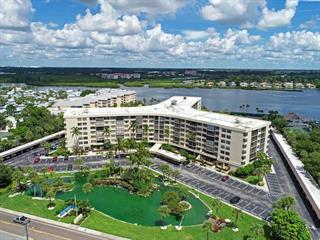 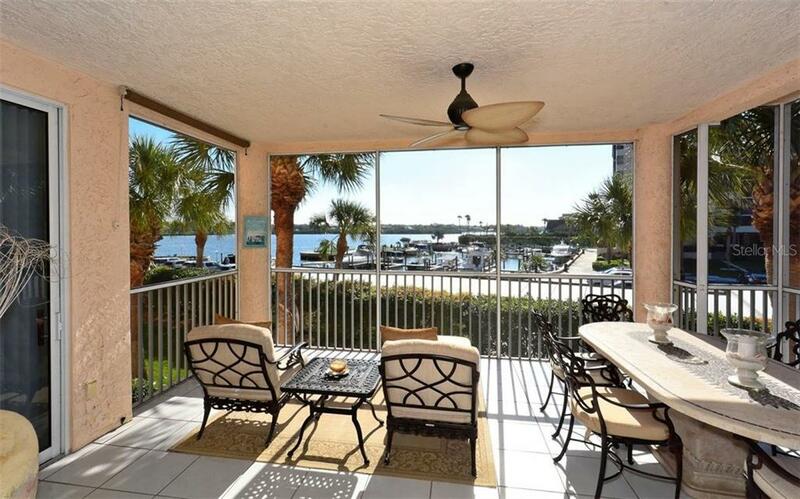 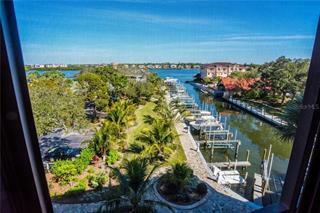 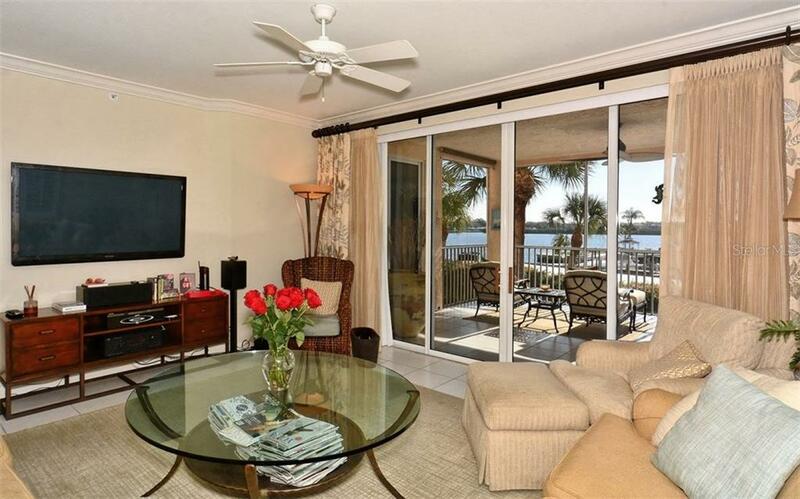 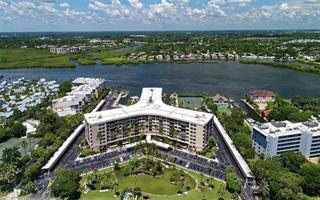 Stunning views of Little Sarasota Bay with preferred sunny, southern exposure is the setting for one of the larger end residences within the popular Dolphin Bay Club. 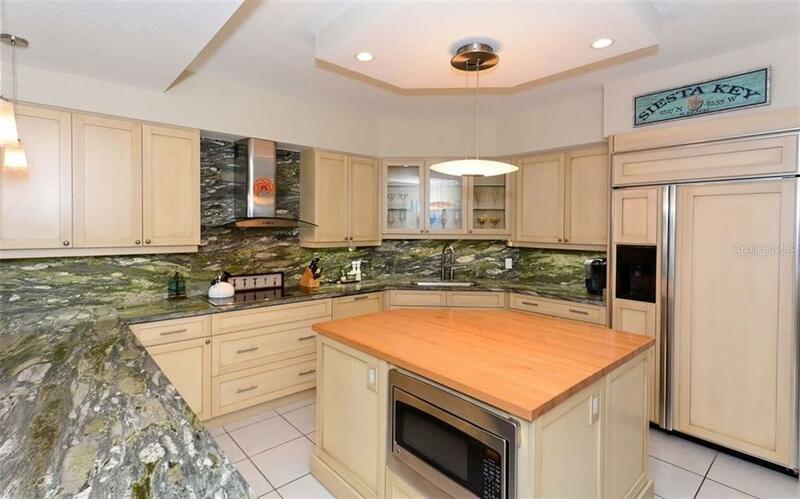 With more than 2,200 square feet of living space and featuring a sta... more.te of the art kitchen designed by interior designer, Sally Trout, ASID, this is the most fashionable residence available. 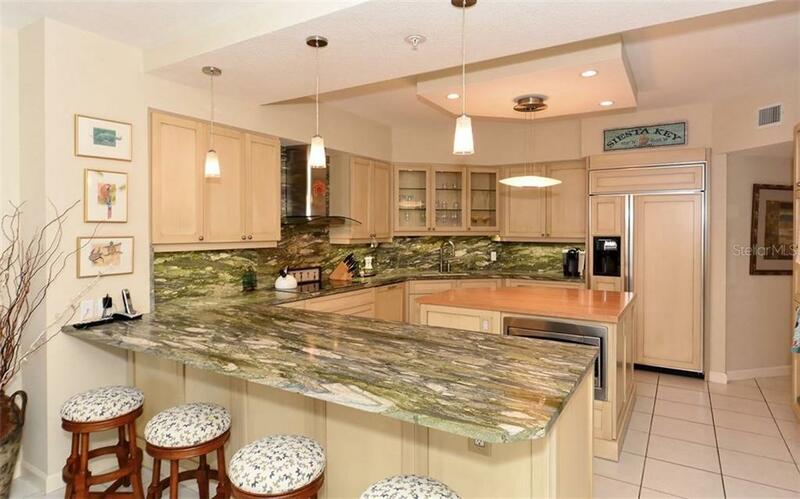 The kitchen features custom built cabinetry with display shelving, gorgeous granite counter tops, a center island, breakfast bar for 4, and a den just adjacent. 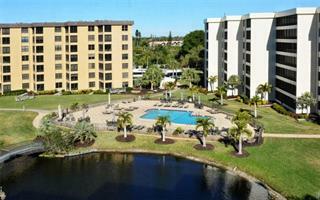 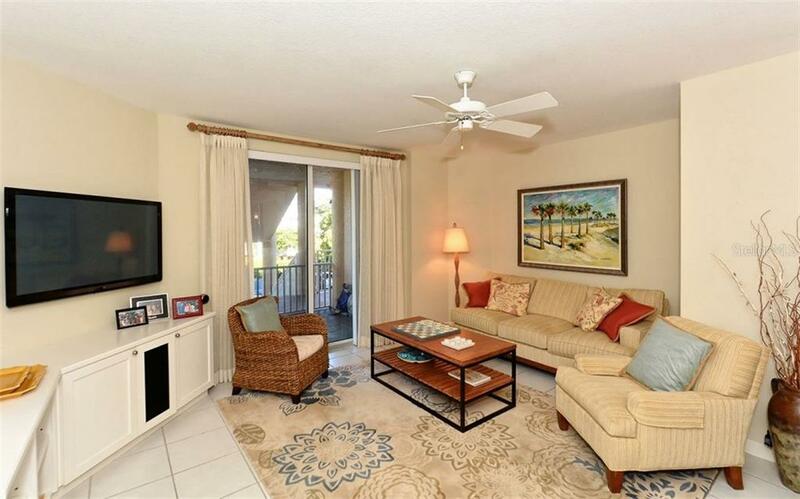 Having never been rented and being sold turn-key furnished, it is in pristine condition and shows like a model. 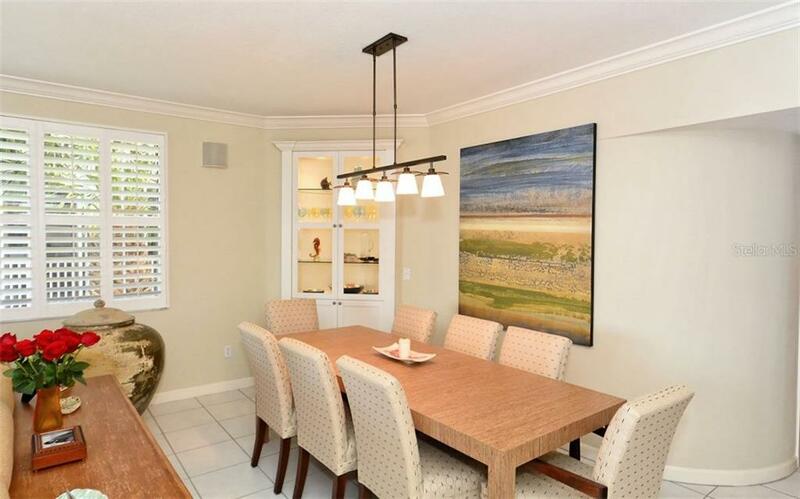 With its split floor plan with 3 en-suite bedrooms, one bath dual-functioning as the powder room, this is not your typical condo...it lives more like a home with plenty of room for entertaining your guests. 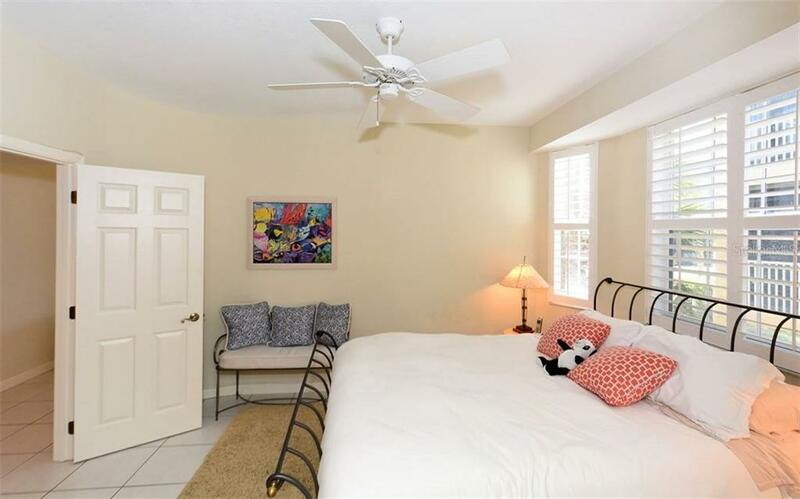 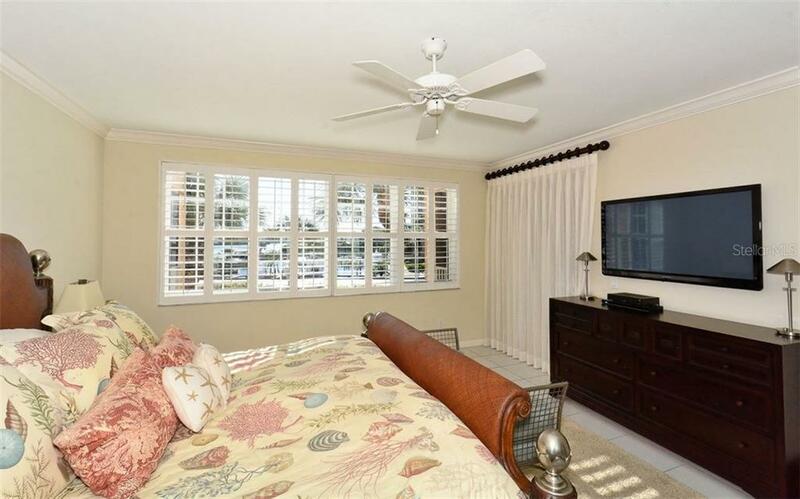 The Master Suite overlooks the water and enjoys a large walk-in closet and spacious bath with dual sinks, spa tub and separate walk-in shower. 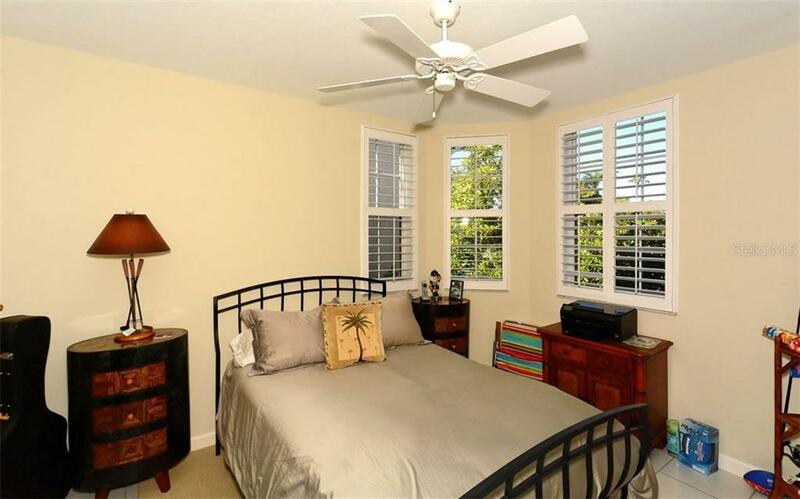 Plantation shutters, base and crown moldings, laundry room with storage, ceramic tile throughout and a screened terrace like no other. 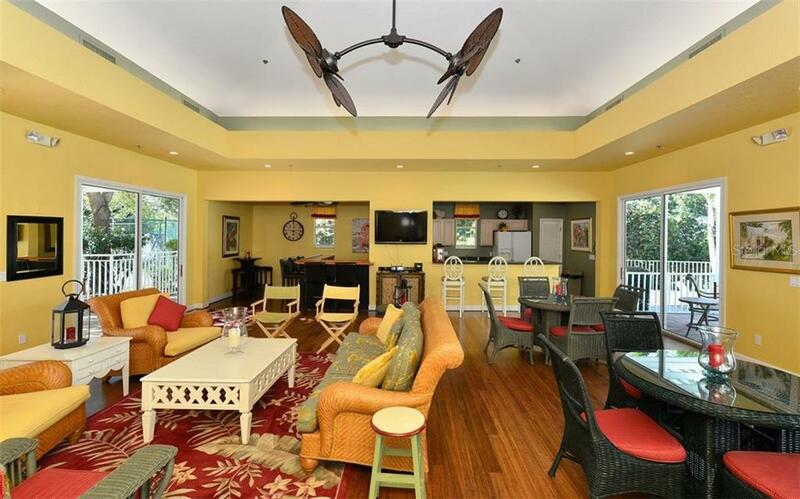 Private, enclosed garage. 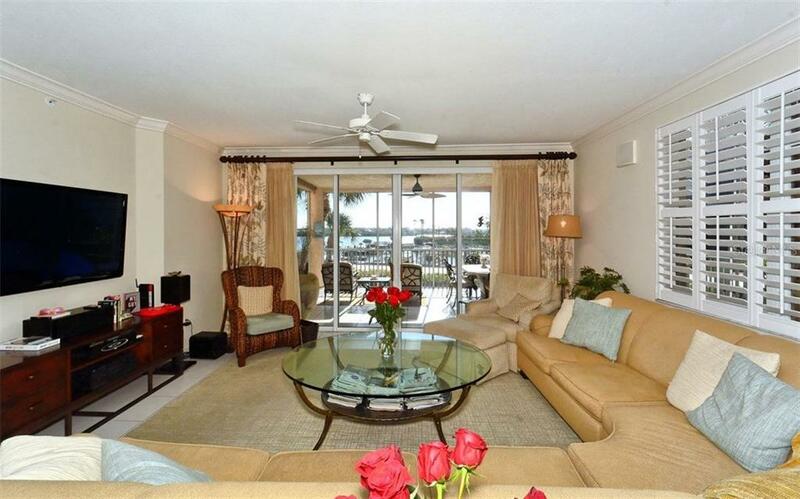 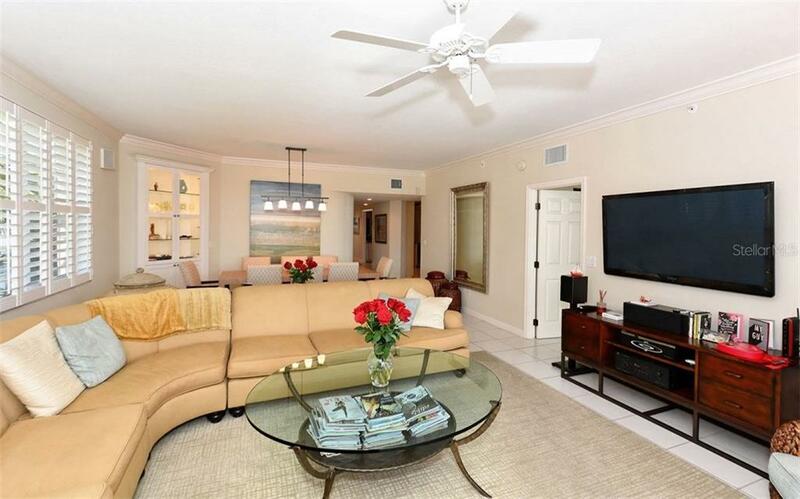 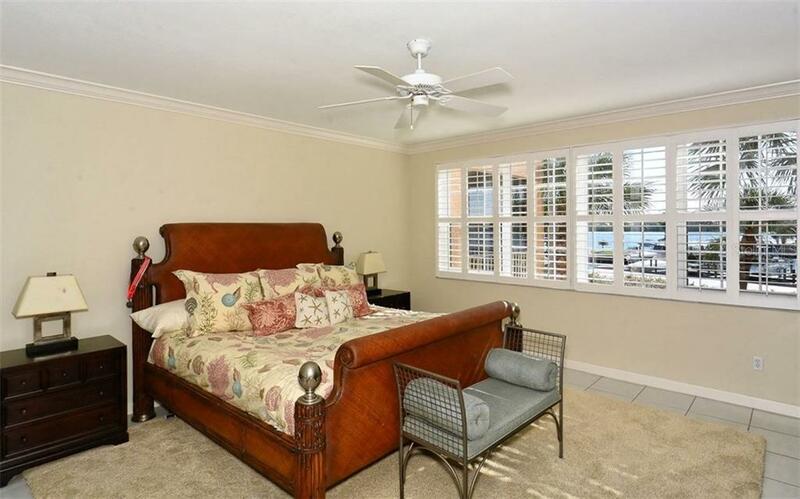 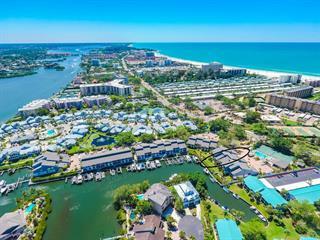 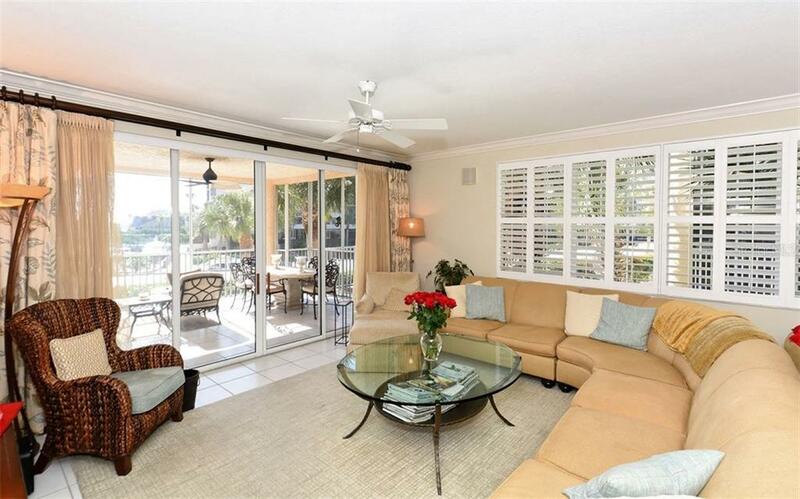 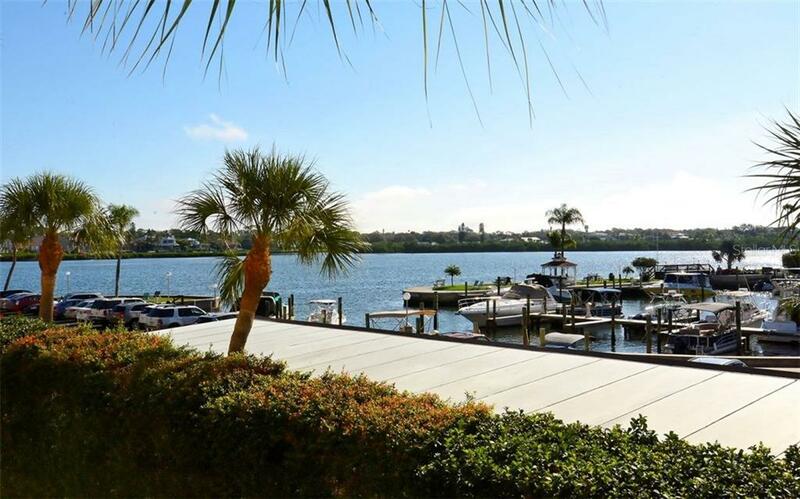 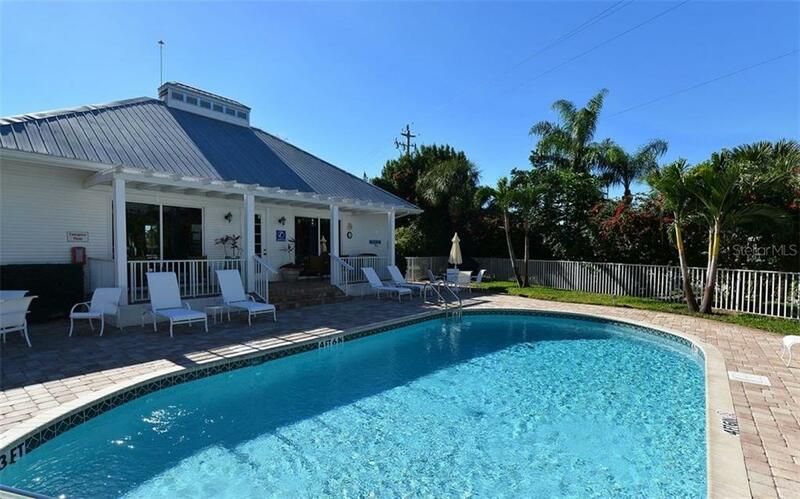 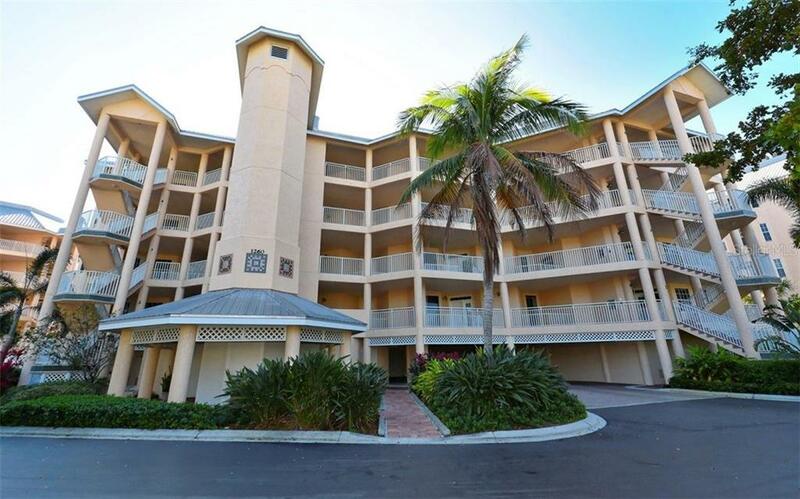 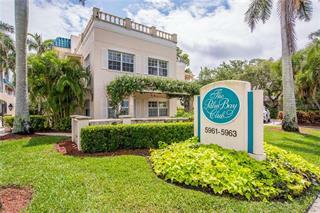 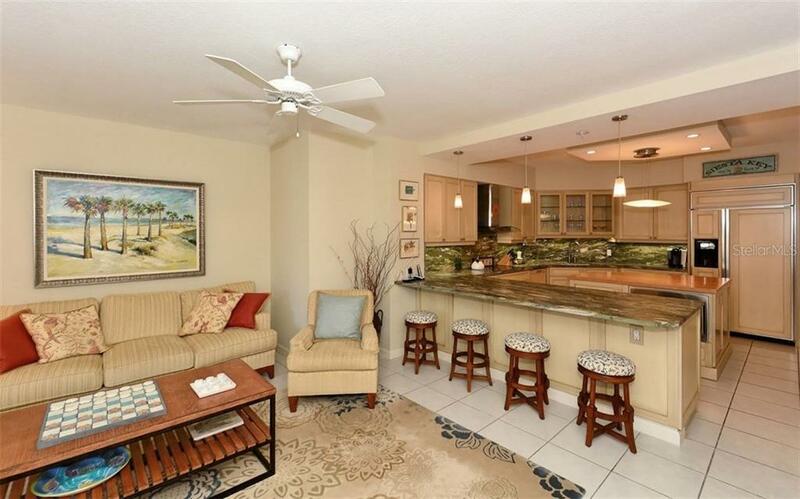 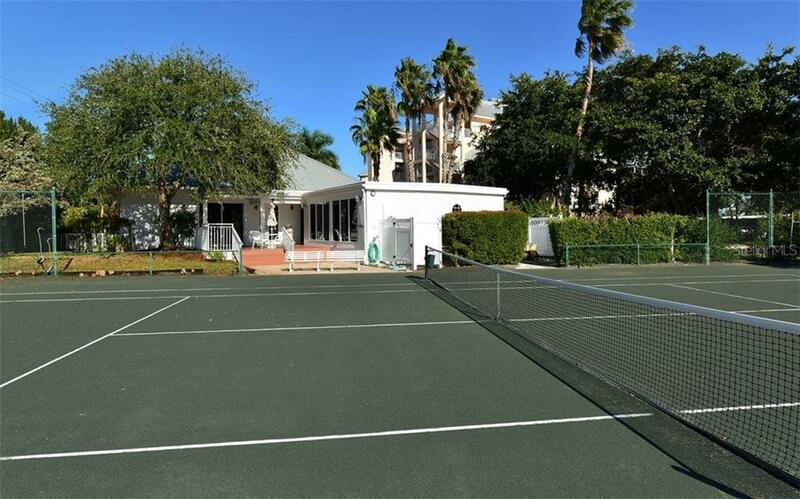 Dolphin Bay Club is a pet-friendly gated community with gorgeously maintained garden-like grounds, a large heated pool and spa, remodeled clubhouse and fitness facility, three Har-Tru tennis courts and a fishing pier/day dock. 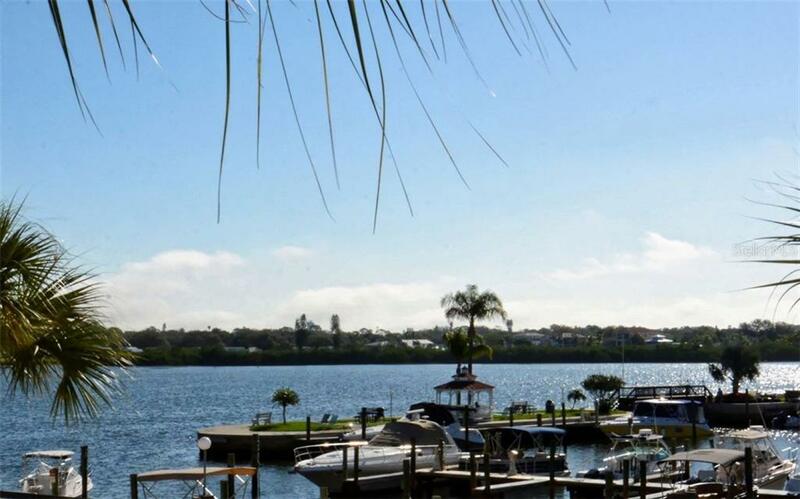 Watching the boats go by or just sipping drinks, this spot is heaven on earth.